An illustration of Nakari Kelen from an excerpt from Heir to the Jedi “Journey into Darkness” from Star Wars Insider 155 and the cover of Heir to the Jedi. 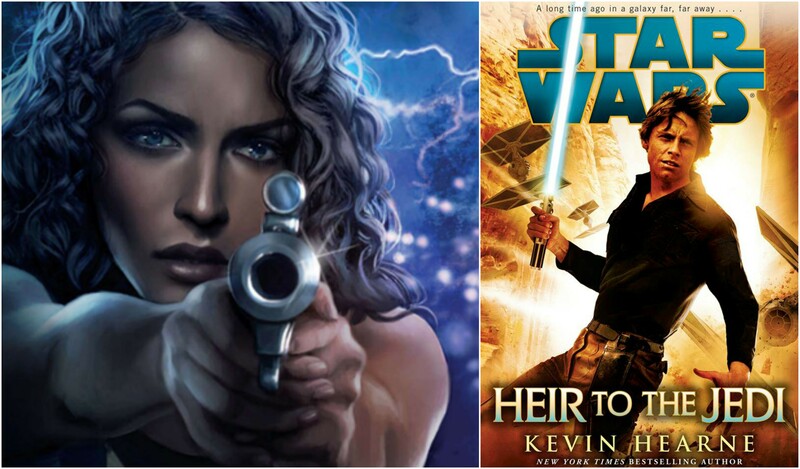 Nakari Kelen teamed up with Luke Skywalker on a mission for the Rebellion in Kevin Hearne’s novel Heir to the Jedi. This is Nakari’s only Star Wars appearance. Heir to the Jedi takes place between the events of A New Hope and The Empire Strikes Back. Below is an interview with Kevin Hearne talking about Heir to the Jedi at C2E2 2014.